Vaping, you have most certainly heard about it. But, how certain are you in knowing that what you have heard is really true? There’s a lot of misinformation out there and some unknowns. And certainly, when it comes to regulating what some consider to-be a vice, you can bet the debate will get heated. This week we help clear the air, by providing regulators, politicians and the public an insider’s perspective on the ingredients that make up e-Juice—the sometimes controversial liquid that provides the ‘kick’ for vapers. 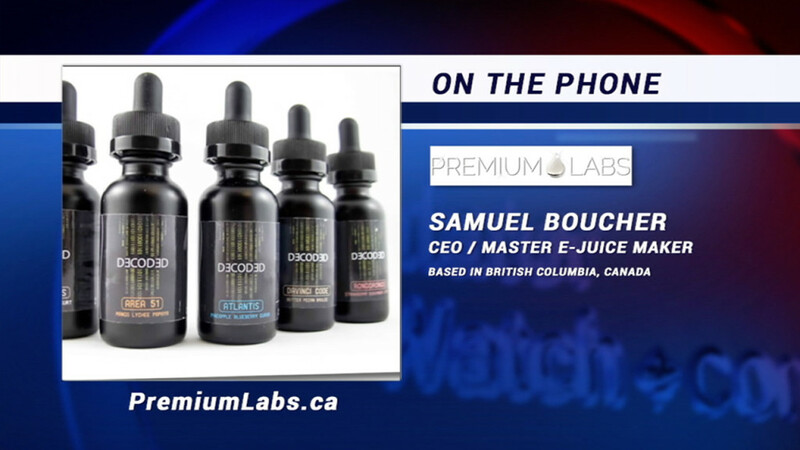 We talk to one of Canada’s top e-Juice makers and get an on-the-ground perspective from the owners of a top Vancouver vape shop. It’s the first in our new series the Veracity Behind the Vape –only on RegWatch by RegulatorWatch.com. RegulatorWatch.com – October 5, 2016. 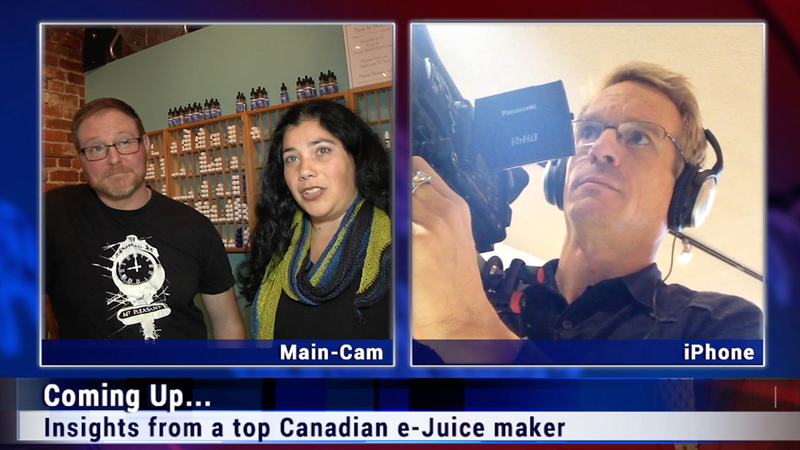 Interview with Stacey White and Brendan Darby , Co-Owners of Thunderbird Vapes in Vancouver.